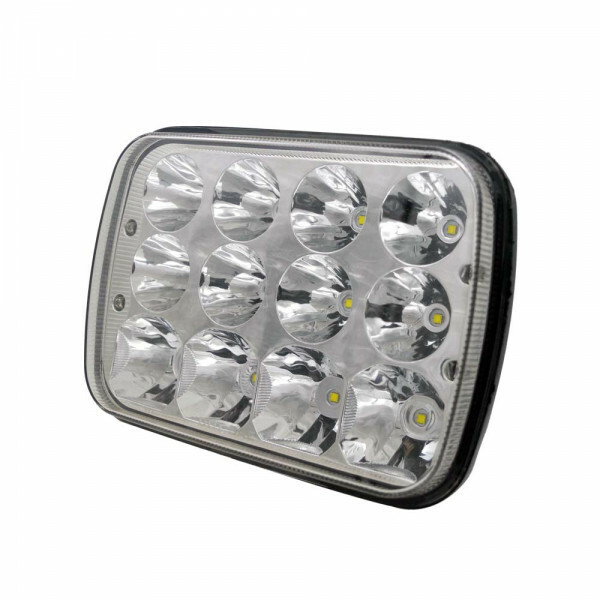 A new addition to our range this attractively styled 5.75 inch (145mm) dameter 36 watt led headlight is a round headlight featuring High and Low beam ..
Rectangular dual beam headlight unit will replace oblong headlights on a wide range of tractors, telehandlers and some Club Car golf buggies. 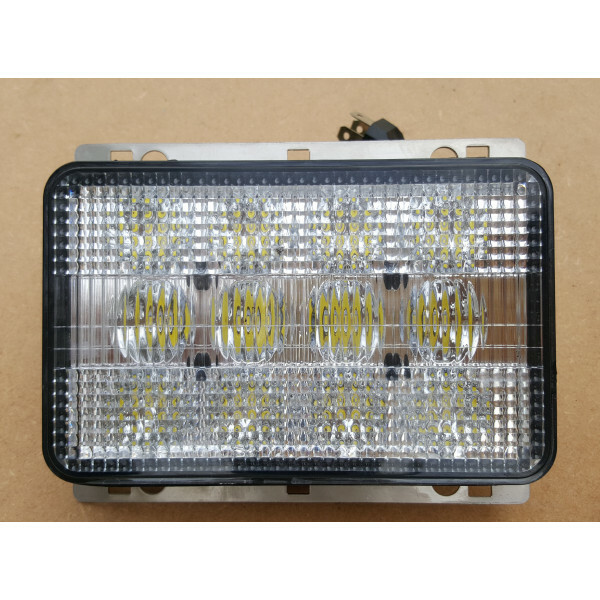 Speci.. 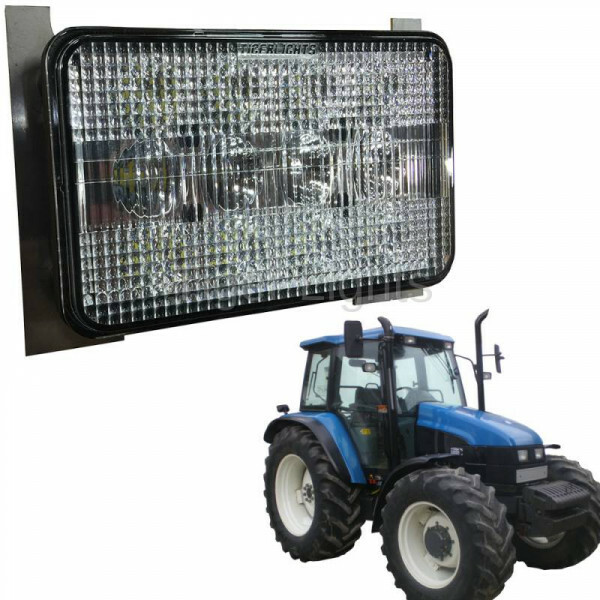 LED high/low beam headlight which is a perfect direct replacement for a Fiat tractor Dimensions: 5 watt CREE led 200mm width x 142mm high x..
High - Low beam LED headlight upgrade to suit a New Holland TS series tractor. 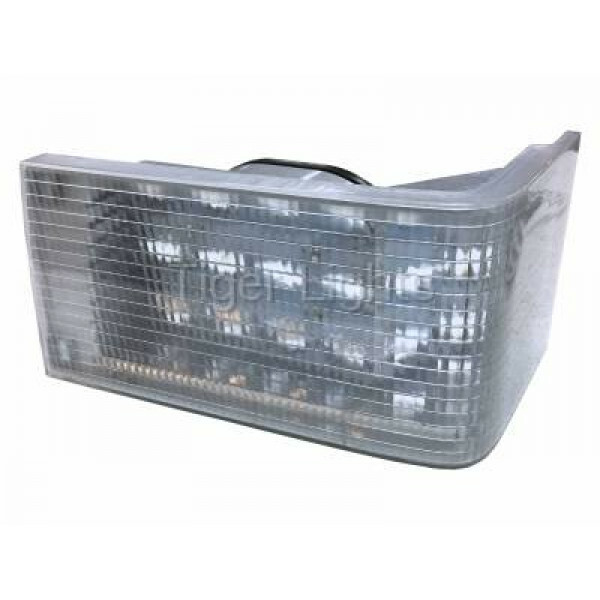 Comes with normal 3 pin headlight plug to enable instant fitting. .. 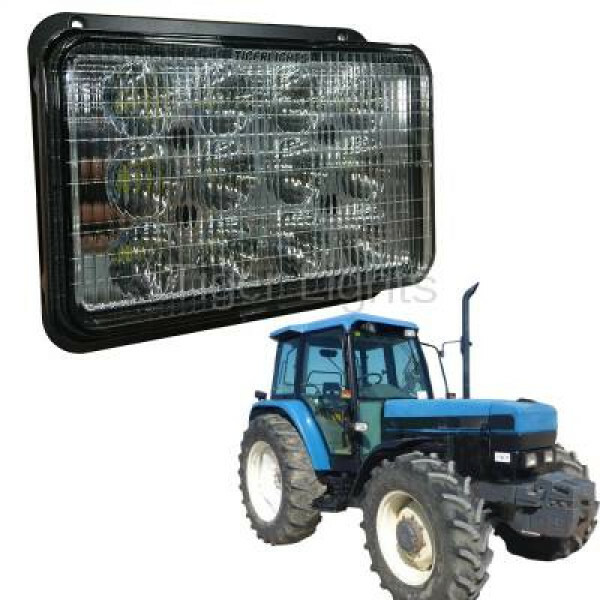 LED headlight upgrade suit New Holland TM series tractor. 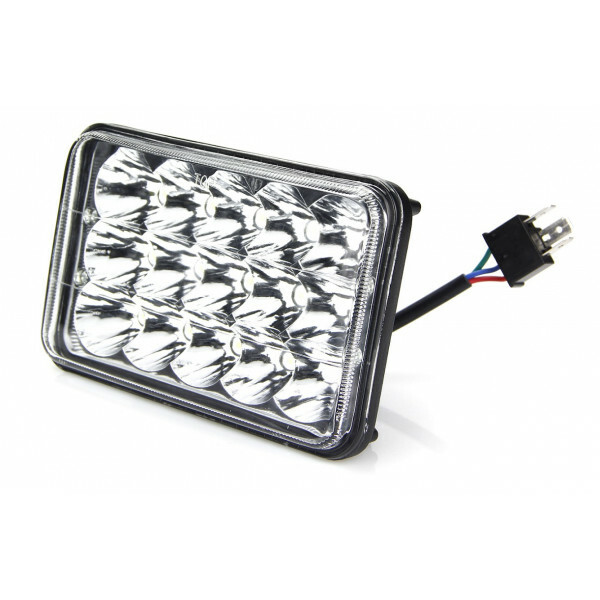 High and Low beam and ready to fit straight in. 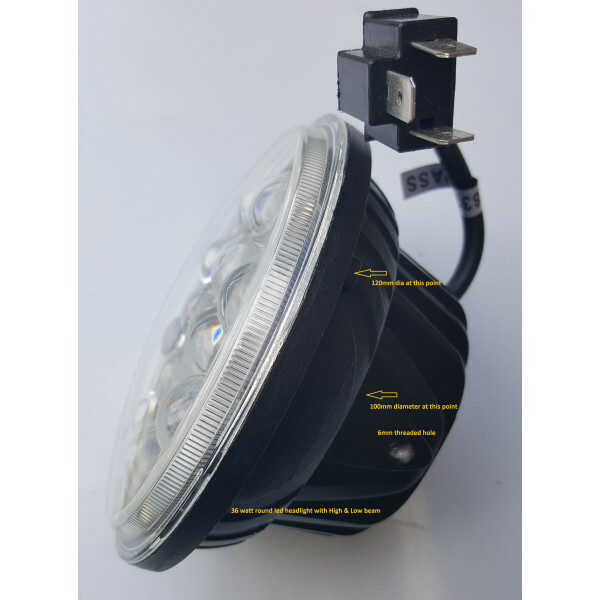 Features: 60 watt led high and l..